UPDATE: Bon-Ton's auction date is set for Monday and while a federal bankruptcy judge rejected a fee attached to a bid by a group of mall operators, the potential bidders are still in talks with the company, sources familiar with the matter told The Wall Street Journal Wednesday. A federal bankruptcy judge on Wednesday rejected a $500,000 fee that Bon-Ton requested to pay a group of investors interested in buying the company out of bankruptcy to keep it operating. A spokesperson for Bon-Ton did not respond to requests for comment. The group, made up of financial firm DW Partners as well as real estate firms Namdar Realty Group and Washington Prime Group, which operate malls in which Bon-Ton is a significant tenant. The fee was included in the letter of intent signed by the investor group. The retailer disclosed the potential bid on Monday and has also disclosed that it received four bids, all of which contemplate liquidating the company. An auction is currently scheduled for Monday. Kelley Cornish, a partner with Paul Weiss, representing Bon-Ton in its bankruptcy case, said at the hearing the fee was to help the investor group recoup their costs of due diligence and was necessary to secure the bid, according to an audio file of the hearing. Steve Zelin, a partner with investment banking firm PJT Partners working on the department store retailer's restructuring, said at a court hearing Wednesday that no other interested parties had received such reimbursement. Cornish described the bid from Namdar and Washington Prime as "the last and only opportunity for the debtors to continue operating in business." U.S. Bankruptcy Judge Mary Walrath may have cleared the way for the bondholders who want to liquidate Bon-Ton's assets to do just that. The judge said on Wednesday that the $500,000 fee attached to the going-concern bid fell outside the bidding procedures she had established last month. "I'm also concerned the integrity of the process is being offended here," she said. "We have a potential, not an actual, bidder who appears to be preferred by the debtor by agreeing to give them reimbursement of fees simply to get them to make a bid." A group of second lien bondholders, who have been calling for Bon-Ton to liquidate since before it filed for bankruptcy, had objected to Bon-Ton's request to pay the fee. Attorneys for the bondholders said in a Wednesday filing that Bon-Ton has "no intention of running a fair bidding process, and [is] instead determined to select any potential 'going concern' buyer as the 'highest and best' bid, without any regard for maximizing the value of the debtors' estates for the benefit of creditors such as the second lien noteholders." According to the letter, the bid would offer no less than $128 million in cash and would include "substantially all" of Bon-Ton's assets. Last week, the court also cleared the way for a group of Bon-Ton bondholders to submit a bid that would wind down the company and liquidate its assets to pay off lenders. 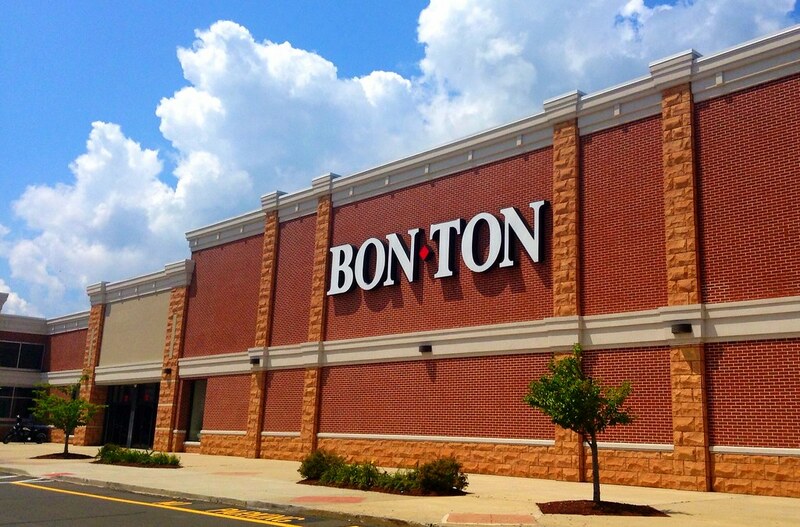 Earlier in April Bon-Ton, which filed for Chapter 11 in February after years of financial struggles, announced that it was in talks with a potential bidder for a going-concern transaction to buy at least a part of the company out of bankruptcy. Bon-Ton had received four bids for the retailer's assets, but all — except the letter of intent from DW, Namdar and Washington — contemplated the wind down of the company's business. It now seems that Bon-Ton, without approval of the fee, is headed for liquidation at an asset auction later this month. If that is the case, it would be the first department store chain to fully liquidate in years, according to S&P Global.